Stephen Friedman Gallery is delighted to announce ‘Arms Fayre’, a solo exhibition of new work by acclaimed British artist David Shrigley. 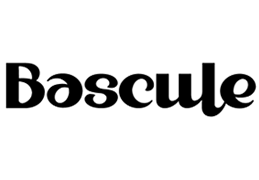 Presented here for the first time is a group of ceramic sculptures, the artist’s most recent taxidermy curiosity and a brand new animation made especially for this exhibition. This exhibition brings together three strands of Shrigley’s work. Presented in the front gallery space is an installation of new ceramic sculptures entitled ‘Bombs’. These domestically sized objects brilliantly capture the archetypal image of a missile as commonly found in cartoon iconography – an elongated oval placed upright on four supporting feet. 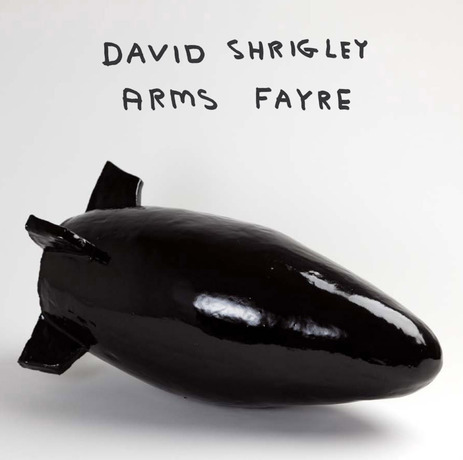 The bomb, traditionally an icon of war and destruction is transformed under Shrigley’s touch. Here, the glazed, black surfaces conceal a fragile ceramic foundation, a natural material quite at odds with the power of the man-made weapon it is fashioned to resemble. The simplicity of form is key to the success of these objects: instantly recognisable yet not reliant on exact similitude the bombs are at once both alluring and disconcerting.